Do you want to become the architect of your future? Do you want to conquer the biggest Marketing challenges that you are confronted with? We have been educating Marketers for the last 20 years and we have never seen a time like this (EVER), where there is an abundance of opportunities for Marketers. It is your duty to position yourself and make sure you have the proficiency to get your share of the prosperity ahead. Sign up to download detailed syllabus, see course calendar and funding options. Your success is dependant on what you are pouring into your brain. Commit to mastering Digital Marketing and invest in yourself before it is too late. Avoid becoming a redundant Marketer. Learn the tools, technology and techniques that will advance your knowledge. Position yourself to become the Marketer employers want to hire. 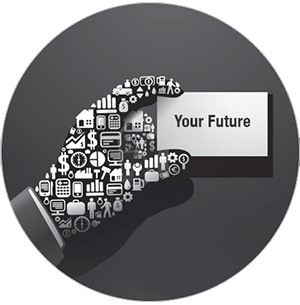 Widen your future career options and increase your earning potential. The MSc in Digital Marketing is a part-time online learning program, accredited by Manchester Metropolitan University. The course is created with Senior Marketers, Digital Specialists and Business Owners in mind, who want to play a significant leadership role in their industry. The MSc in Digital Marketing is designed for busy working professionals. As a result of this, delivery is spread over 2 years + with further time required to complete a dissertation project. The learning has some flexibility built-in, meaning you can study around work deadlines and family life. The course requires a commitment of 1 year at a time. Accredited and academically supported by Manchester Metropolitan University. The MSc in Digital Marketing is strengthened by the university’s established reputation for excellence in digital education, strong links with industry, and a unique teaching faculty, firmly rooted in commercial practice and thought leadership in their specialist fields. An important component of the delivery is live, so you are always connected with the group and engaged with the tutors. Attend live webinars, delivered by industry leaders and MMU tutors. Access to a comprehensive library of resources. MMU’s online library gives access to databases and business resources worth tens of thousands of pounds such as Mintel, Lynda.com, Harvard Business Review and thousands of industry and academic journals. MMC Learning’s online library gives access to a world-leading resource used by over 35,000 marketers: Audio/video lectures, over 40 Digital Marketing e-books, Digital Marketing planning templates, paid event videos and live webinars. You are considered a student of the Manchester Metropolitan Business school, giving you full access to the university facilities. 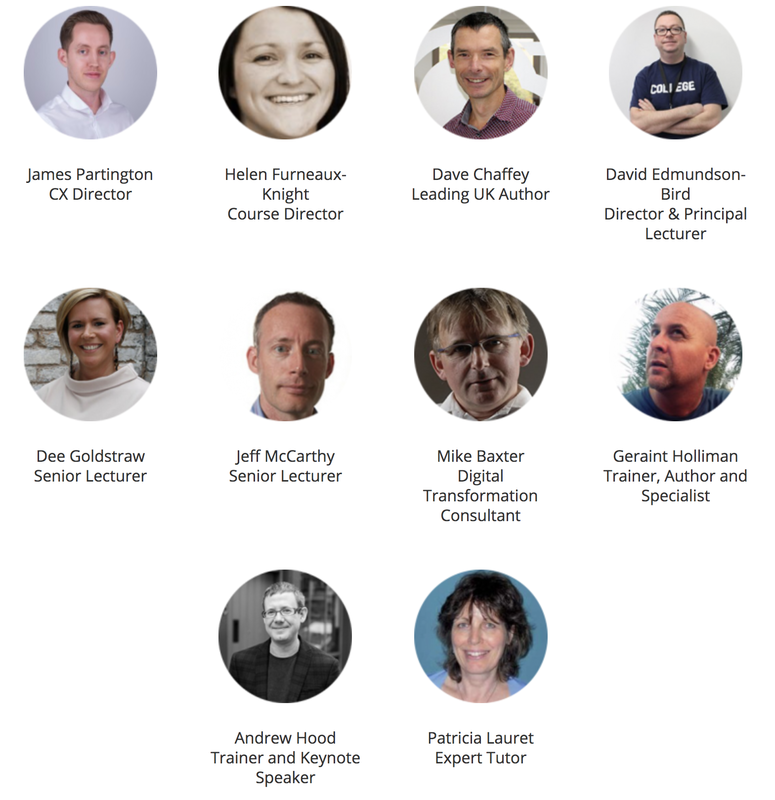 What is the cost of the MSc in Digital Marketing? Funding options available for individuals paying for themselves. Contact James Partington to explore how you can get help with finance. 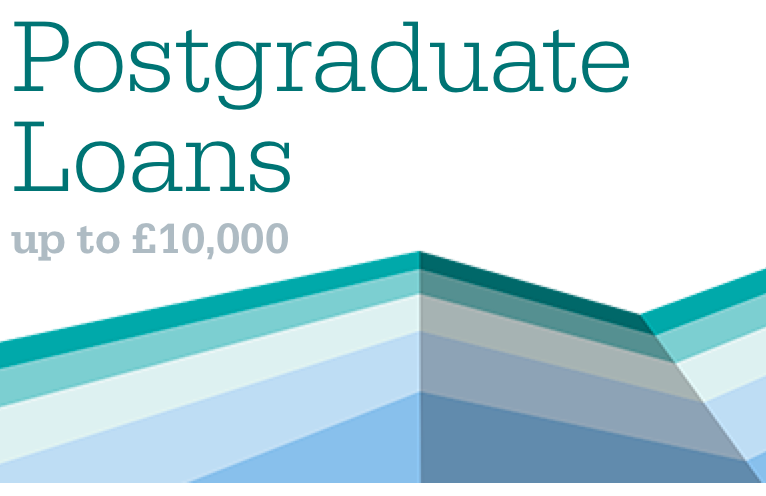 New Postgraduate Loan Scheme available for 2018/19 start date, available for UK/EU students, contact us to check eligibility. Download detailed syllabus and course guide. See payment and funding options. and get advice on your CV.